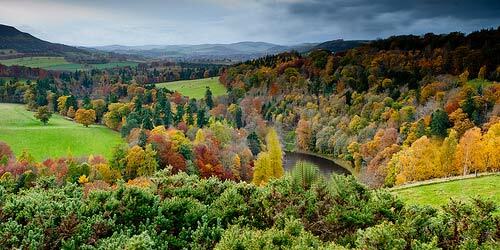 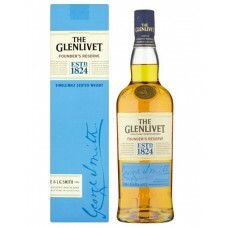 Glenlivet Whisky Distillery was founded in 1824 near Ballindalloch, Banffshire and is the oldest legal distillery in Glenlivet. 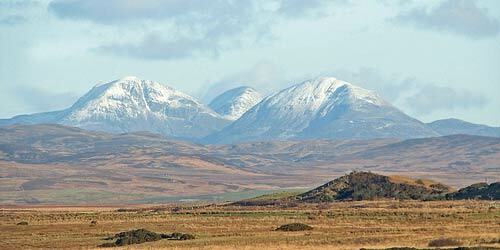 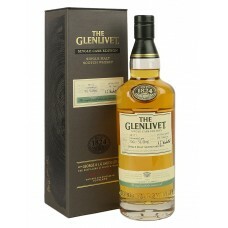 The Glenlivet Whisky Distillery is described as "The single malt whisky distillery that started it all". 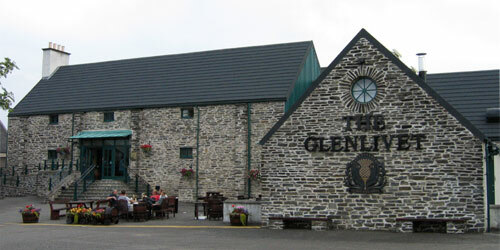 The distillery remained open during the Great Depression and closed during World War II. 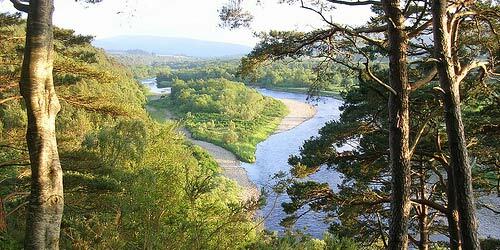 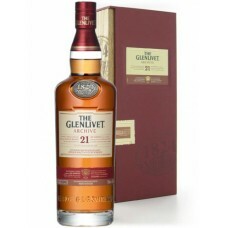 The Glenlivet Whisky Distillery is one of the biggest single malt distilleries; Glenlivet Whisky is the biggest selling single malt whisky in the United States and the second biggest selling single malt whisky globally. 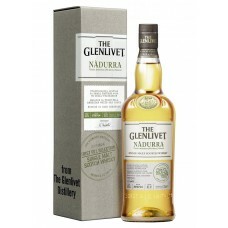 Today, the distillery is owned by the French alcoholic beverages company Pernod Ricard and they oversee the distillery's production of 5,900,000 litres per annum. 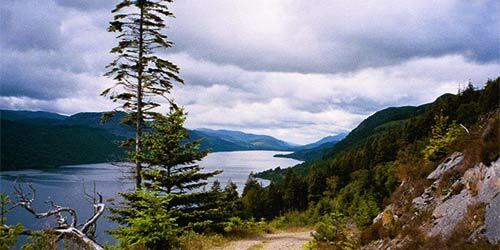 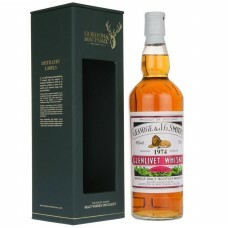 The majority of this – enough for 6 million bottles – is sold as The Glenlivet Single Malt, with the remainder being used in Pernod Ricard's Blended whisky brands. 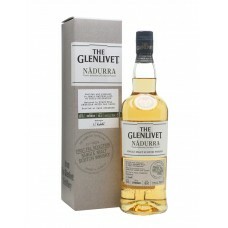 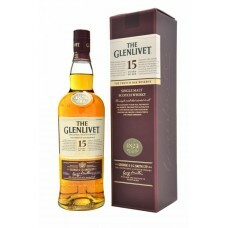 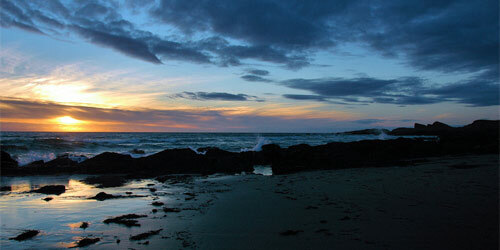 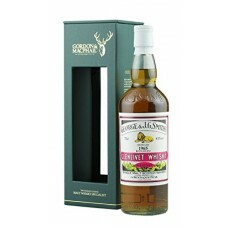 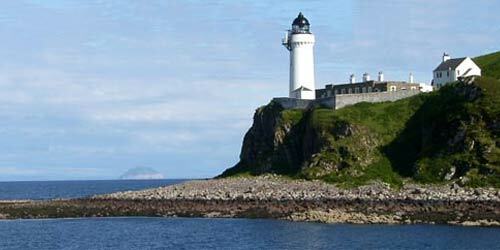 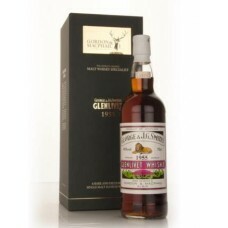 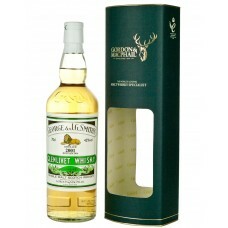 Glenlivet 15 Year Old French Oak Reserve Single Malt Whisky's distinctive character is the result of.. 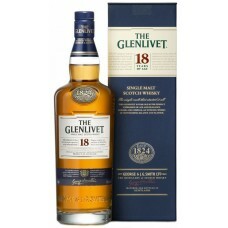 The rich palate of Glenlivet 18 Year Old Single Malt Whisky is the result of maturation in a combina..
Glenlivet 21 Year Old Archive Single Malt Whisky is a multi award winning dram with a Gold Medal at ..
Glenlivet Code Single Malt Whisky is a newly released single malt for whisky detectives. 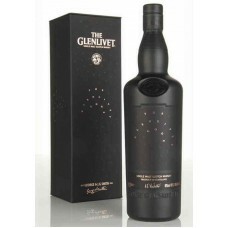 Glenlivet h..
Glenlivet Founder's Reserve Single Malt Whisky was launched at the end of 2014. 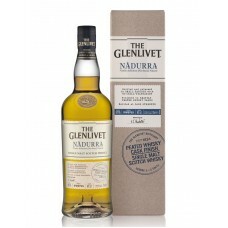 Founder's Reserve wi..
Glenlivet Nàdurra First Fill Selection Batch FF0117 (Nàdurra, meaning “natural” in Gaelic), is..
Glenlivet Nàdurra First Fill Selection Batch FF0714 (Nàdurra, meaning “natural” in Gaelic), is..
Glenlivet Nàdurra First Fill Selection Batch FF0915 (Nàdurra, meaning “natural” in Gaelic), is from ..
Glenlivet Nàdurra Peated Whisky Cask Finish was matured in first-fill ex-Bourbon casks. 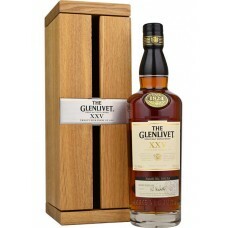 Thereafter, .. 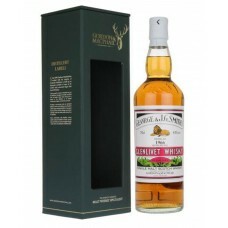 Using some of the rarest of Glenlivet's whiskies, all of which have been aged for at least 25 years,..
Smith's Glenlivet 1955 Single Malt Whisky is a very old expression from Gordon & MacPhail's "Dis..
Smith's Glenlivet 1965 Single Malt Whisky is a very old expression from Gordon & MacPhail's "Dis..
Smith's Glenlivet 1966 Single Malt Whisky is an old expression from Gordon & MacPhail's "Distill..
Smith's Glenlivet 1974 Single Malt Whisky is an old expression from Gordon & MacPhail's "Distill..
Smith's Glenlivet 2001 Single Malt Whisky is an old expression from Gordon & MacPhail's "Distill..